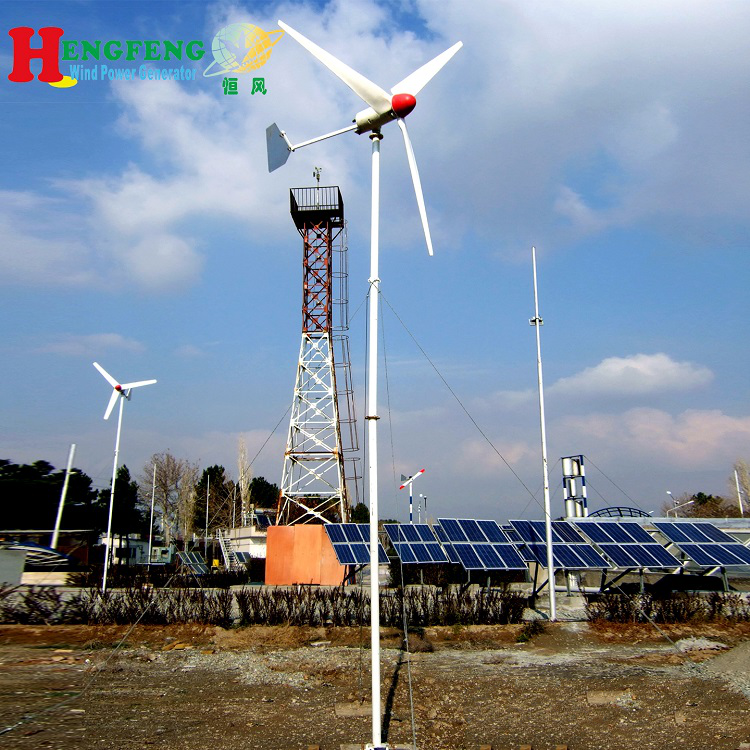 Qingdao Hengfeng Wind Power Generator Co., Ltd is one of the leading wind turbine manufacturer in china. 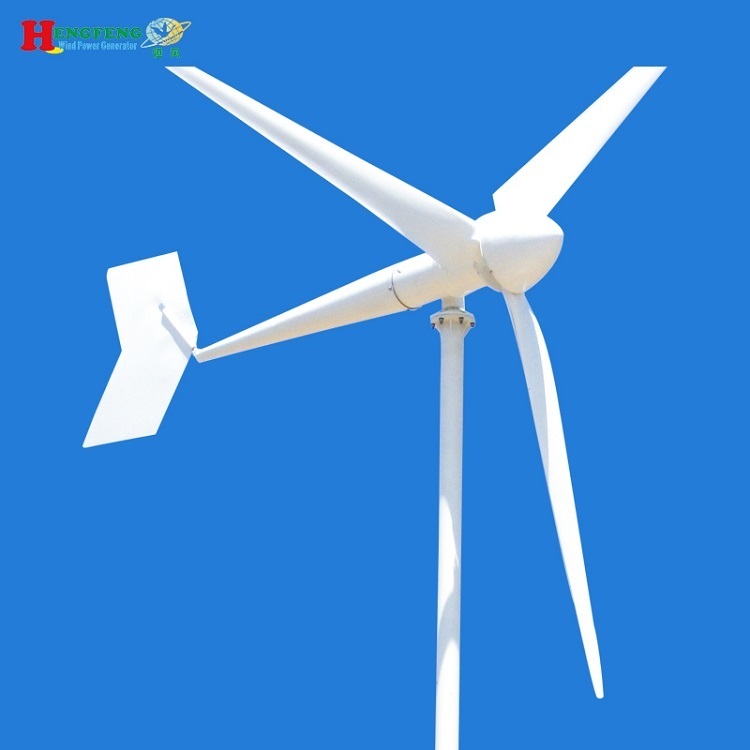 Company start at 2004, Workshop covers more than 5000 square meters, Our company is in Jiaonan city of Qingdao. It is about 1 hour by car to Qingdao Airport , and 30mins to Qingdao port .The traffic is very convenient. 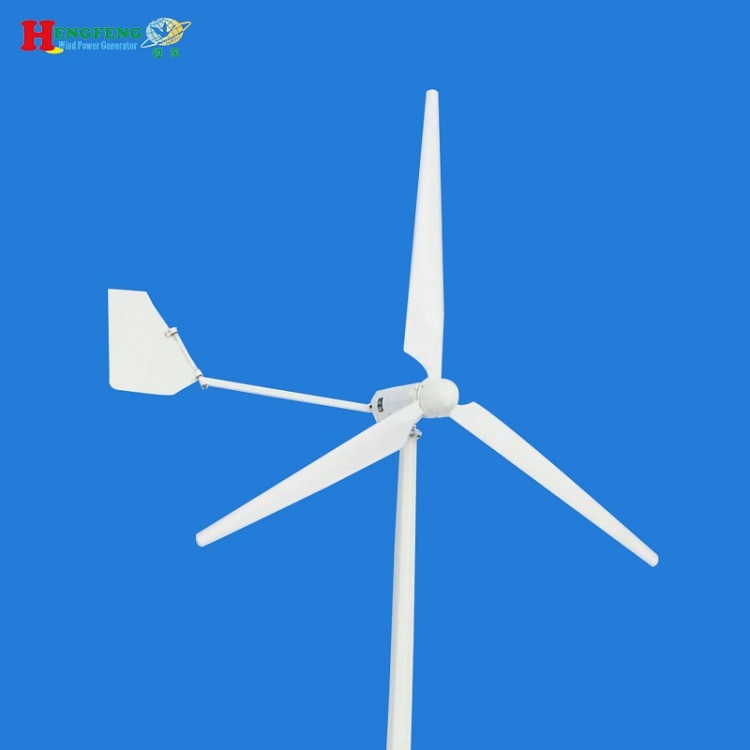 Our company has gathered a group of experienced technicians in wind generator industry, can independently design and produce according to customer demands. 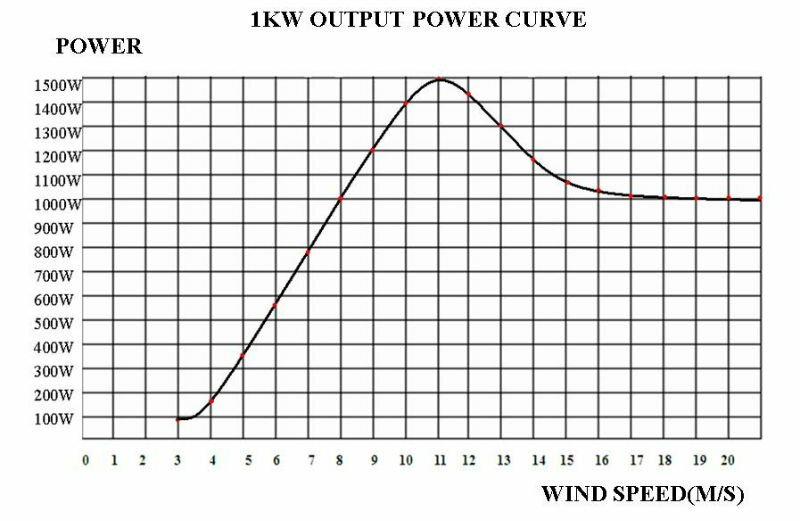 At present our main products are 150W-500KW wind turbines, wind-solar hybrid generator sets, and wind-solar hybrid street lamps. Now our products have exported to more than 50 countries and regions, such as Europe and America, Middle East, Southeast Asia, Australia and so on. 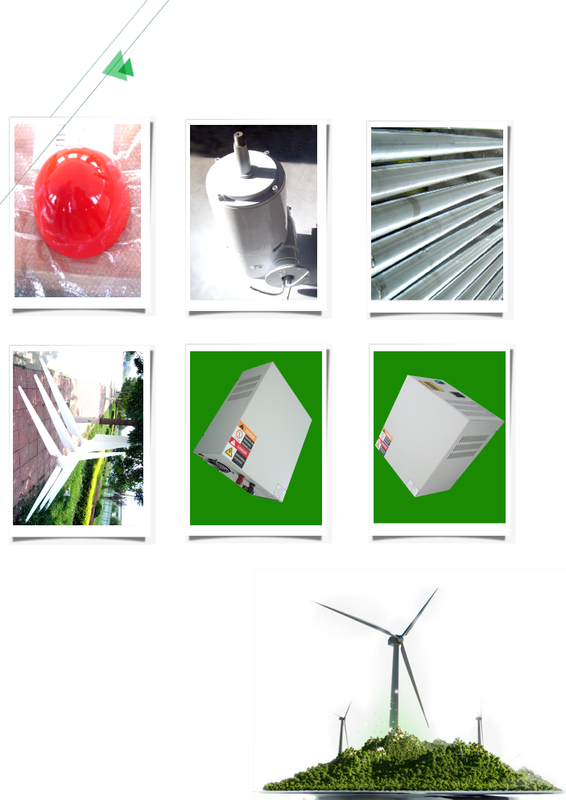 We have rich experience in design, production and installation. 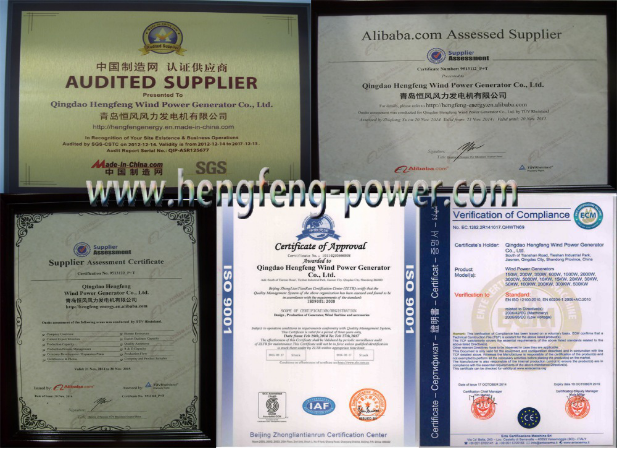 And have got a worldwide reputation for our reliable performance, stable quality and first-class after-sales service. 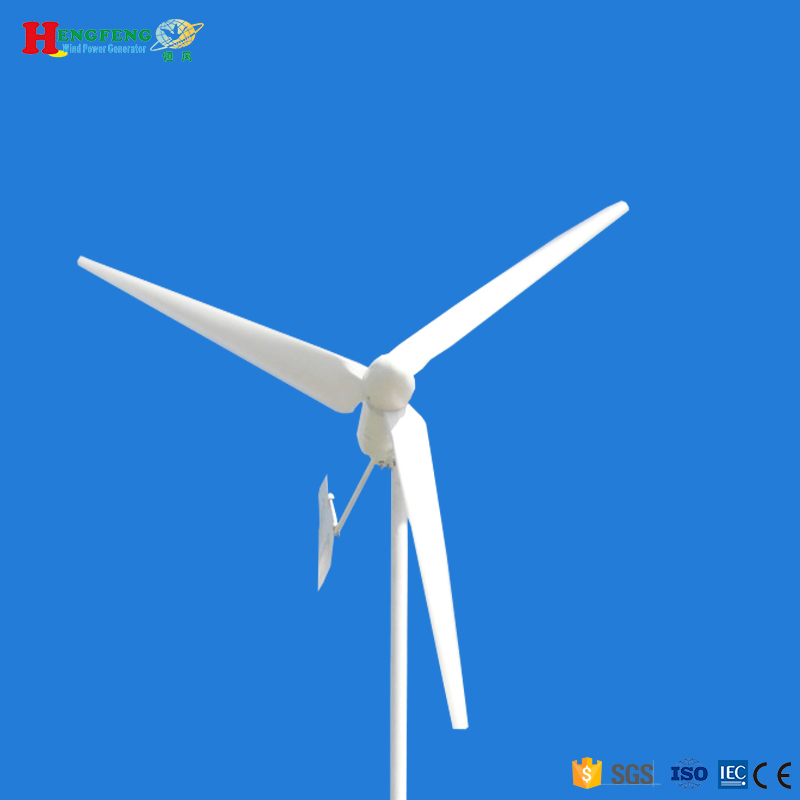 All our wind turbine generators have passed ROHS, TUV, CE, ISO9001:2000 Certifications. 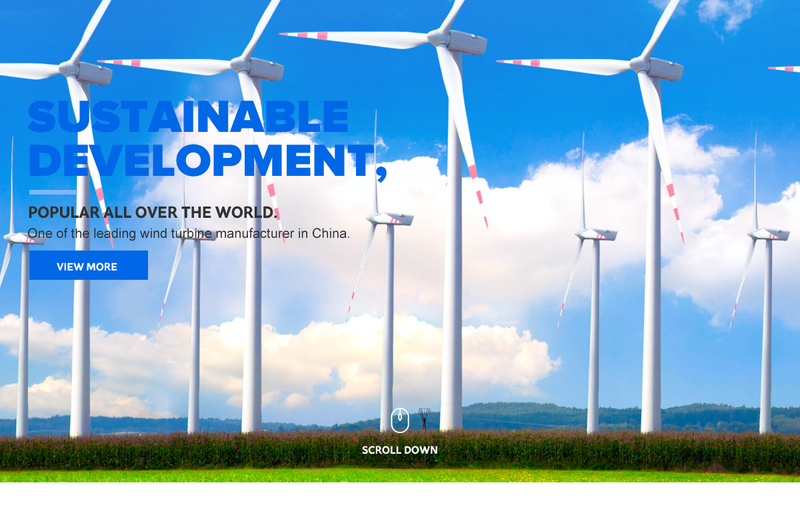 We are factory, and welcome to visit us! 2. 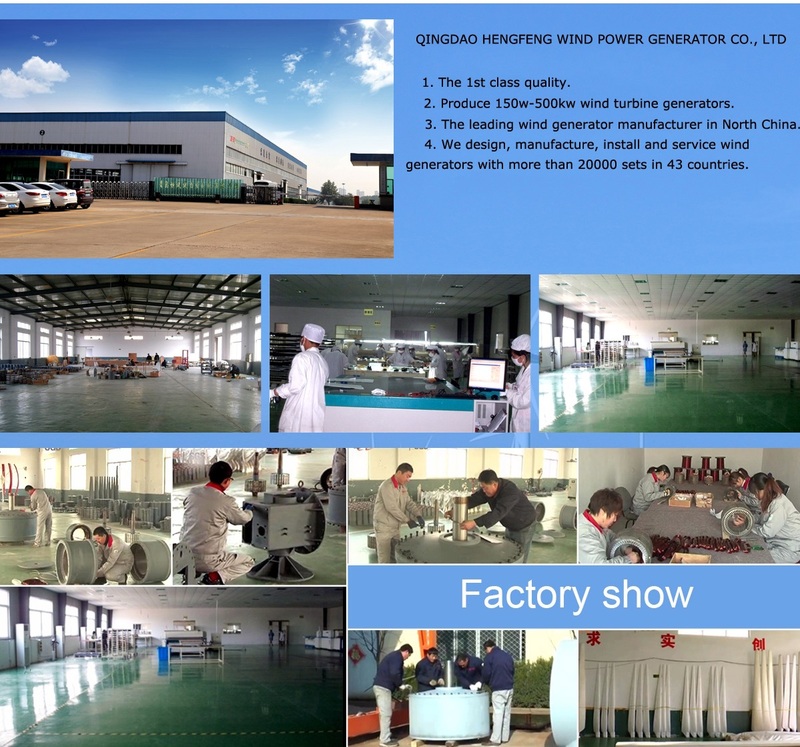 Why choose your factory? 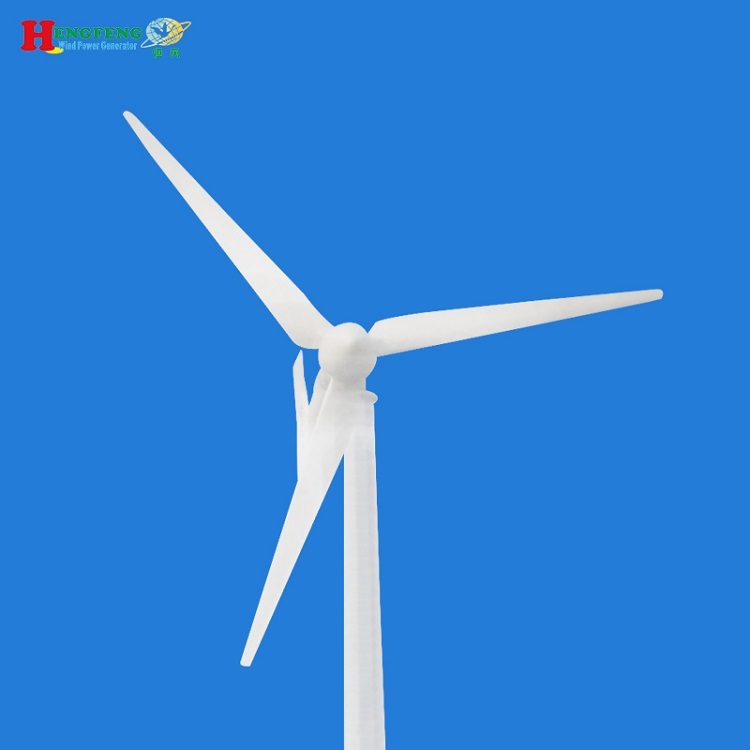 Our wind generators are with 1st quality in our country - China. Usually we quote within 24 hours after received your enquiry. You can call us or email us directly if need urgently. 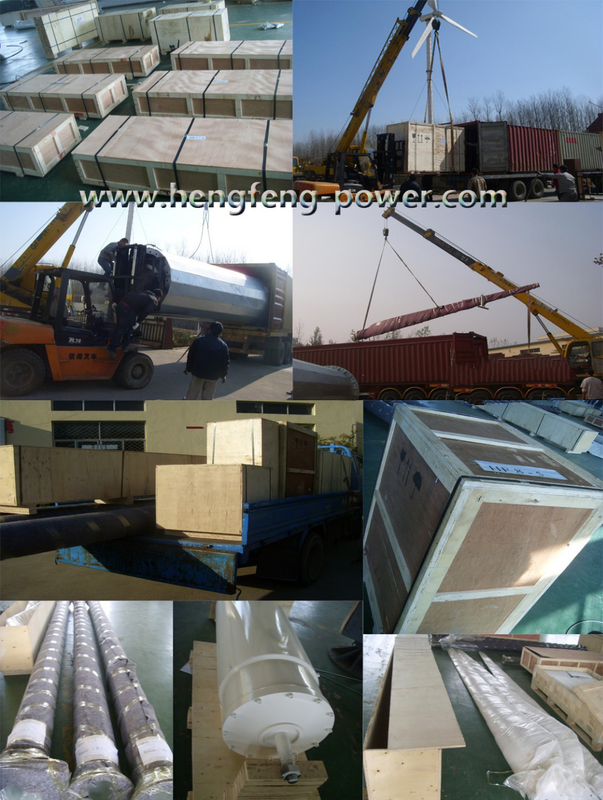 Usually our delivery time is within 20 days, bigger power and quantity need more days. Our payment terms is T/T, L/C. 6. How's the after-sale service? We offer engineers available to service overseas. 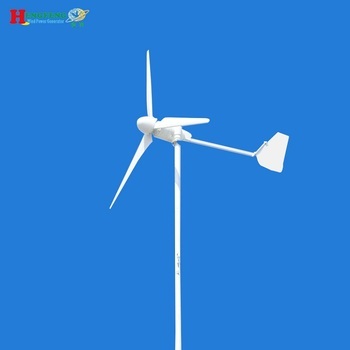 hybrid energi solar and wind suppliers battery for wind turbin 5kw suppliers can wind energi used suppliers generating systems wind power system generator system powered generator wind solar generator system wind and solar hybrid system.